Following up on our last rankings earlier this year, we present to you the July 2015 edition of our jiu jitsu sporting rankings. 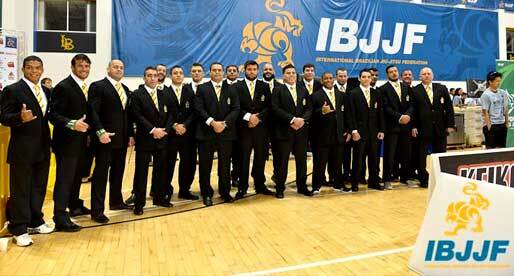 Much has happened in the past couple of months throughout the grappling world, including two of the sport’s main tournaments, the Brasileiro and the World Championship. The World Championship in particular had many surprises, with some of the biggest stars of the sport failing to medal. This had big repercussions to our ranking. As we usually do, below this text you will find a scoring explanation for the BJJ Heroes rank, as we base them on the competition results. The roosterweights have not had a change in the ranking for quite some time with Malfacine and Caio Terra dominating the division for the past few years. Joao Myiao has dipped his toes at 57kg for the World Championships, but seems more contempt at keeping his weight on the light feather side of the sport and, as such, will account for that division in these rankings. The top of this division seems to have been handed to the two brothers from Paraná, Brazil. With Guilherme Mendes now retired, not many can stand in the way of the two PSLPB team members. Slowly but surely Gianni Grippo has been climbing the ranks of the featherweight division. The Marcelo Garcia student has kept his pace and is now reigning the division by consistently scoring on the top tournaments of this sport. Michael Langhi returns to his post after a short absence from the rankings. Michael has been close to unstoppable this year, with just one hiccup at the Brazilian Nationals. Apart from Langhi’s return straight to #1, the lightweight division remains stable in the hands of this 4 men squad. 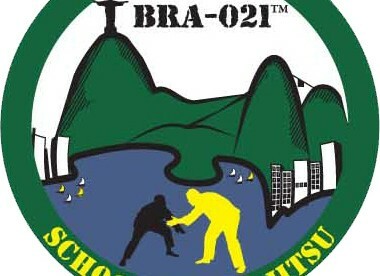 This division is still in the control of Leandro Lo. One of the most talented jiu jitsu competitors of all time, Leandro has tested himself in a variety of weight classes and is expected to make a decisive move to a higher weight class in the near future. A lot has shifted in the past few months for the medium heavyweight division. 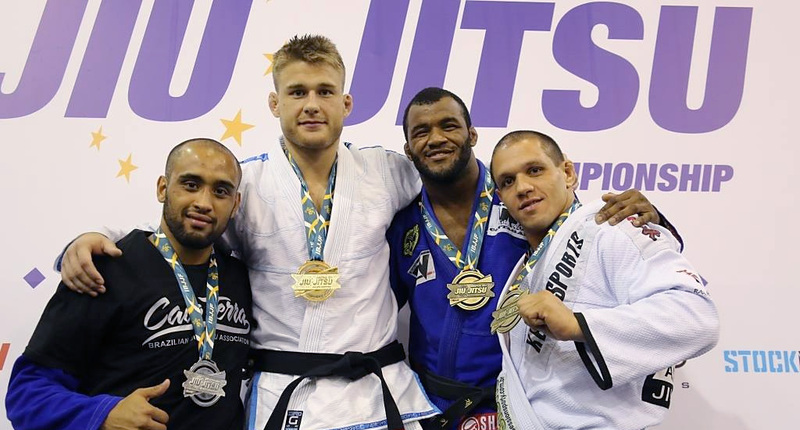 With Romulo Barral concentrating his efforts on the ADCC tournament (August 2015), Renato Cardoso has risen like a rocket, collecting medals in the sport’s main events. The time has come for Checkmat’s Tasmanian Devil. Like Leandro Lo, Lucas could (and has) compete at lightweight, but instead prefers to battle with the heavy weights. Lucas has maintained much consistency and is now placed at the top of the division. Another fact worth mentioning, is that “Xande” Ribeiro has returned from (semi) retirement and shot straight to #2 rank, after winning the world championship, beating Lucas Leite in the final. With Rodolfo Vieira out of action since the World Championship last year, the division has been totally and absolutely dominated by Bernardo Faria. The Alliance stud was in top form at the Pan American Championship & World Championship leaving him well away from 2nd placed Santos. The Viking, Alexander Tráns has done it, he has finally removed Marcus Almeida from the #1 spot, after months on his tail. Tráns is also the first European competitor to rise to the top of a BJJ Heroes ranking. 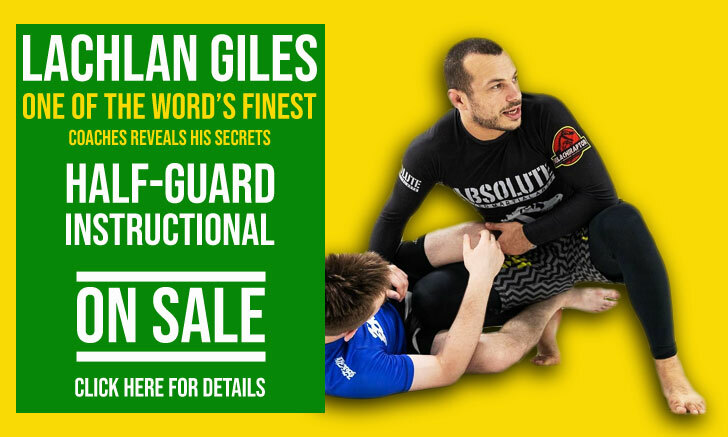 Cover Picture by The Jiu Jitsu Nerd.